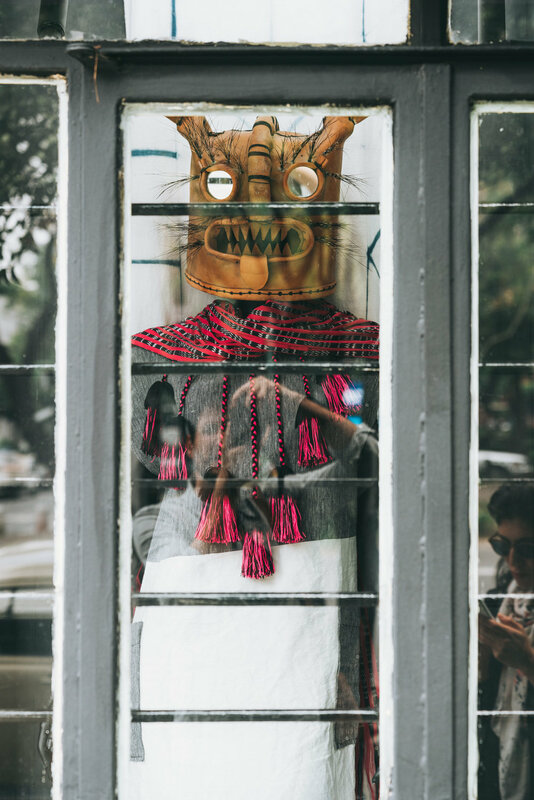 We heard Colonia Roma is Mexico City’s hippest neighborhood and it lived up to the hype. It was a pleasure walking down its tree-lined streets past art deco mansions, street art, sidewalk cafes, vintage and streetwear shops, all while people-watching local “Chilangos” (pastel blue hair seemed to be “in” with the ladies) and listening to punk music playing from open windows. We lived in Roma Norte for over two weeks. Here are our tips to live like a local. Say buenos dias/buenos tardes to everyone you meet or pass on the street. Buy groceries at Superama near Parque México in neighboring Condesa. The supermarket is bigger and better than Sumesa in Roma. Alternatively, head to Mercado Medellín in Roma Sur. Pickup gourmet bread, cheese and marmalade from Delirio or Abarrotes Delirio (Delirio's general store outpost). Use Metro Insurgentes to get around. Uber is cheap, but Mexico City’s public transportation is one of the cheapest in the world. One fare costs 5 pesos - just a little more than a quarter! It also might save you time if you're traveling during rush hour when traffic gets really bad. Get brunch/sandwiches at Belmondo or a smorgasbord at Mercado Roma, a popular hipster food hall. Have a special date-night dinner at Rosetta or a more casual but still delicious meal at Fonda Fina, Zapote, or Mog Bistro. Go for cocktails at Lilit or Romita Comedor and listen to electronic music at Club Social Rhodesia. Check out Carla Fernández and Lust for designer clothes and shoes. For vintage, Goodbye Folk and Vintage Hoe (how can you resist a name like that? ).